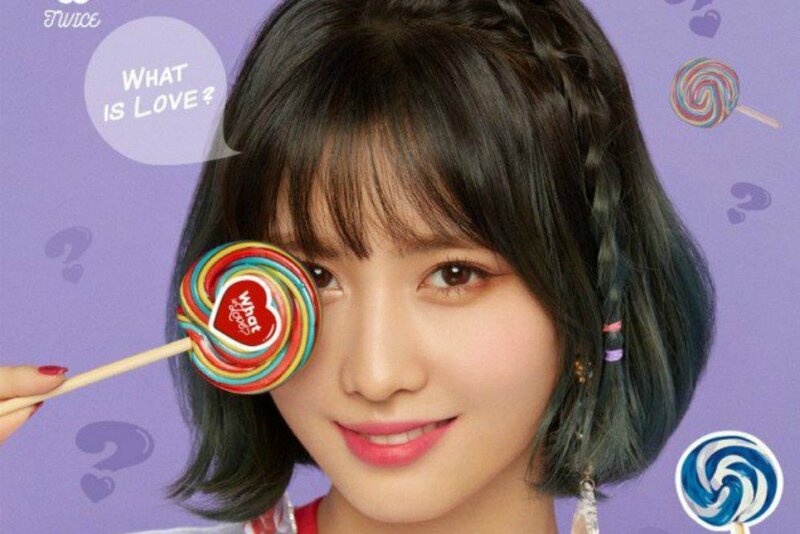 TWICE's Momo�revealed she lost over 7kg (~15lbs) before making her debut. 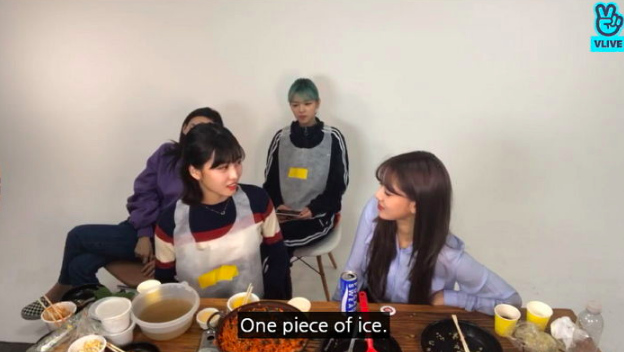 On May 11, the TWICE members appeared on Naver's 'V-Live' - 'Jihyo's Candy Night', where Momo spoke about her extreme dieting before her debut. One member asked, "How did you manage to lose 7kg?" 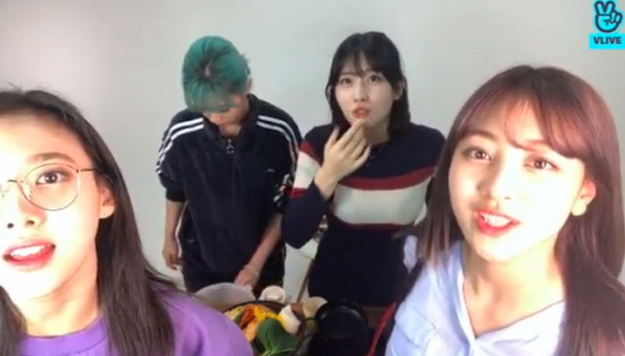 Momo answered, "The company told me I had to lose 7kg in order for me to step on the stage for our showcase." She continued by explaining to the fans and members alike that as soon she was given the assignment, she started her diet right away and barely ate, while solely going to the gym every single day for seven days. 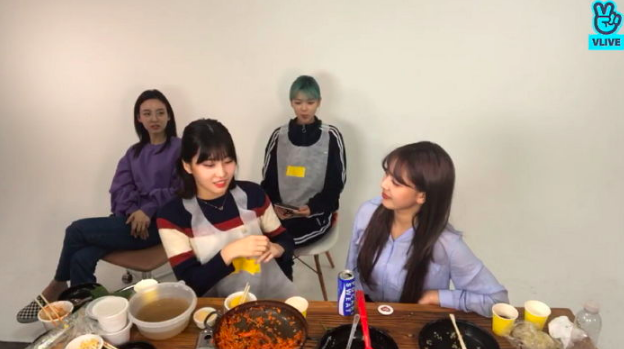 Despite going to such extreme measures, Momo wasn't able to lose the required 7kgs in seven days and eventually asked for three more days to reach the goal, in which she was able to accomplish in the end.